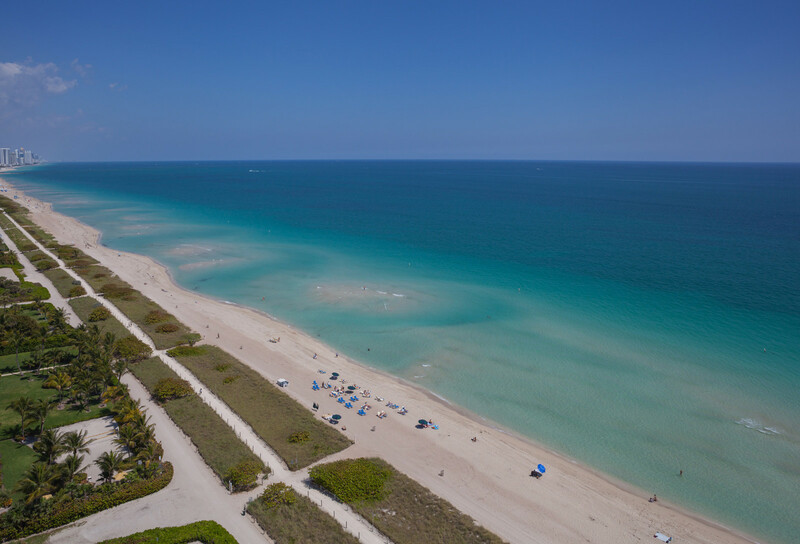 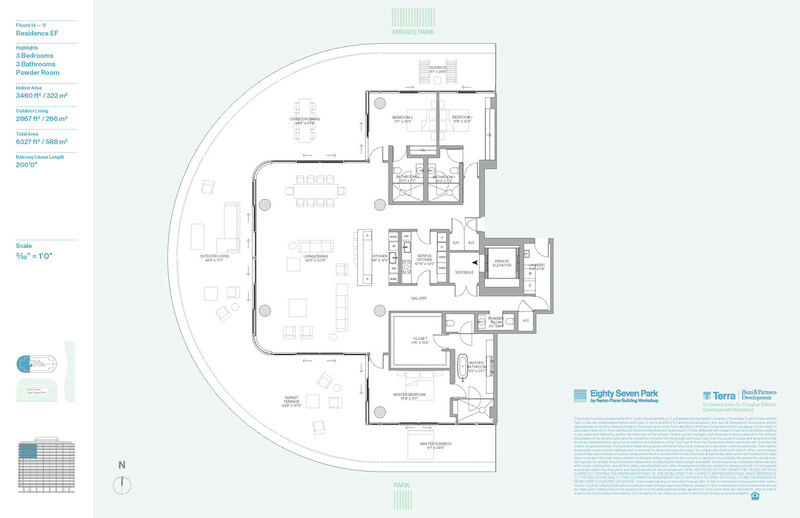 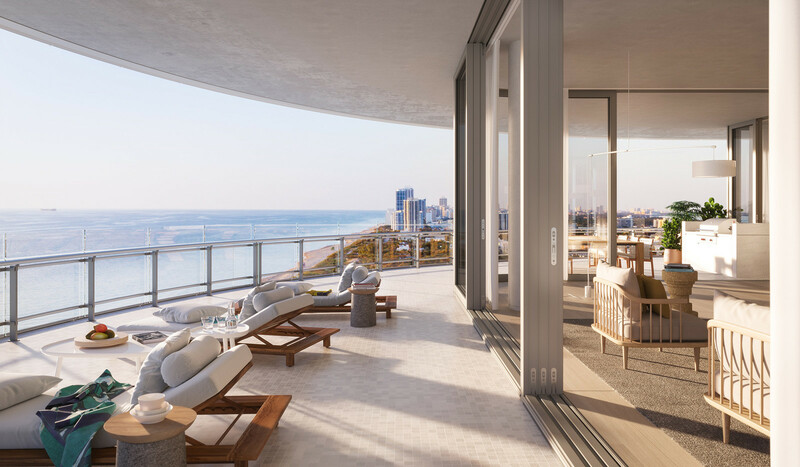 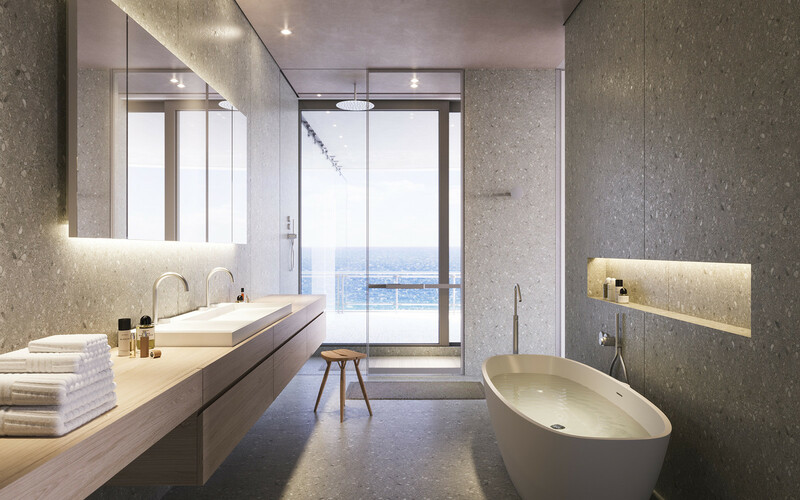 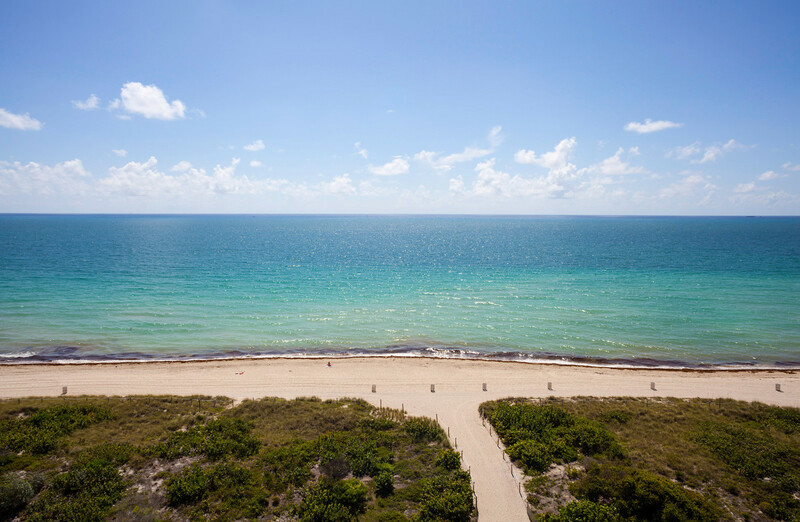 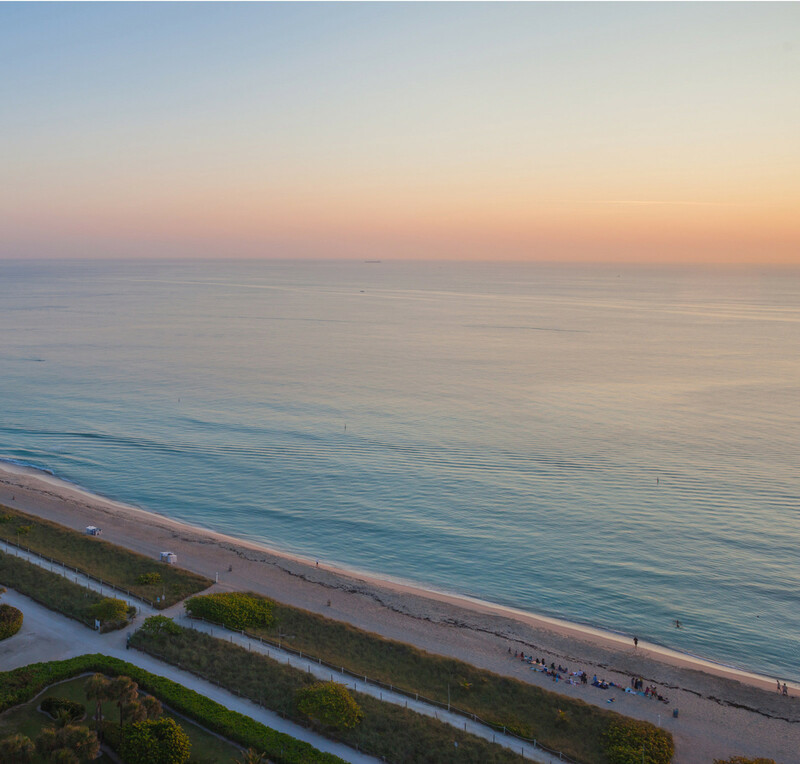 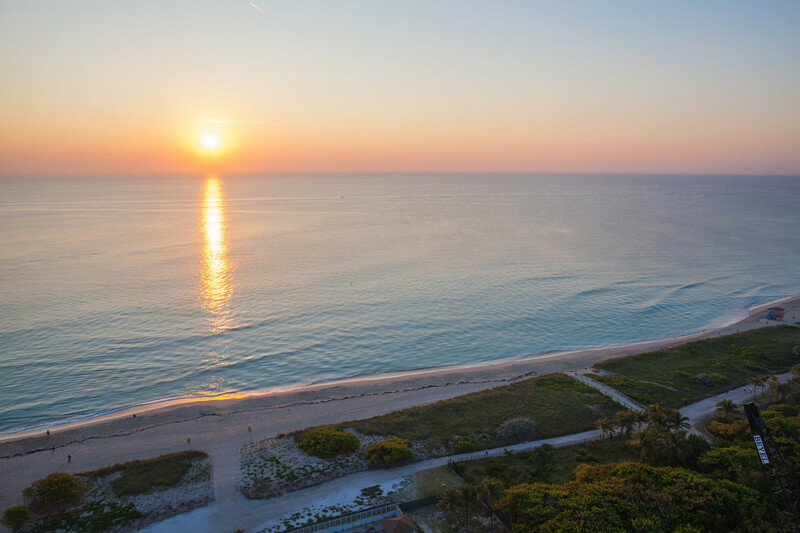 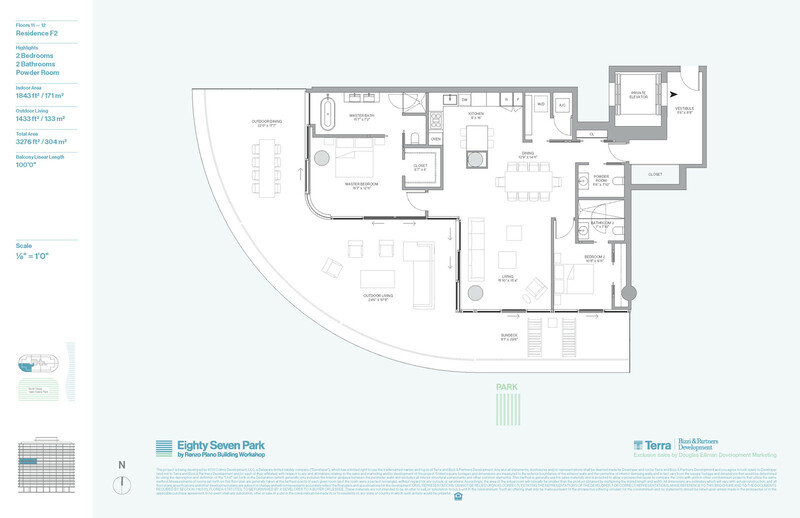 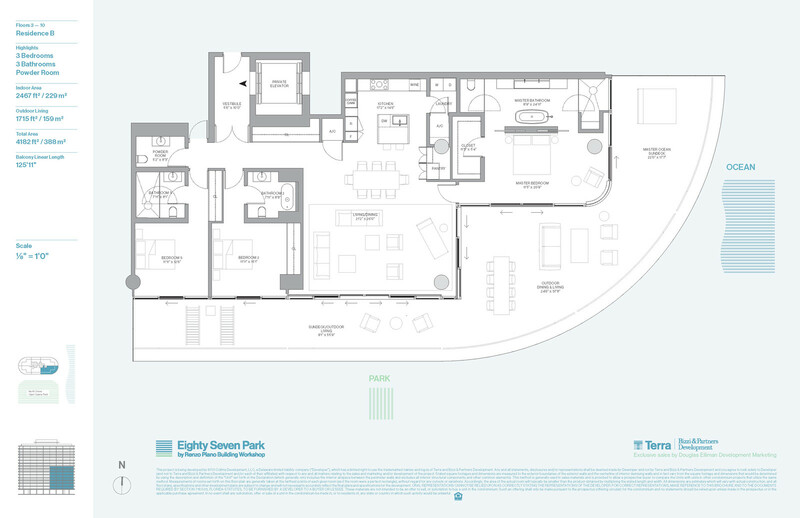 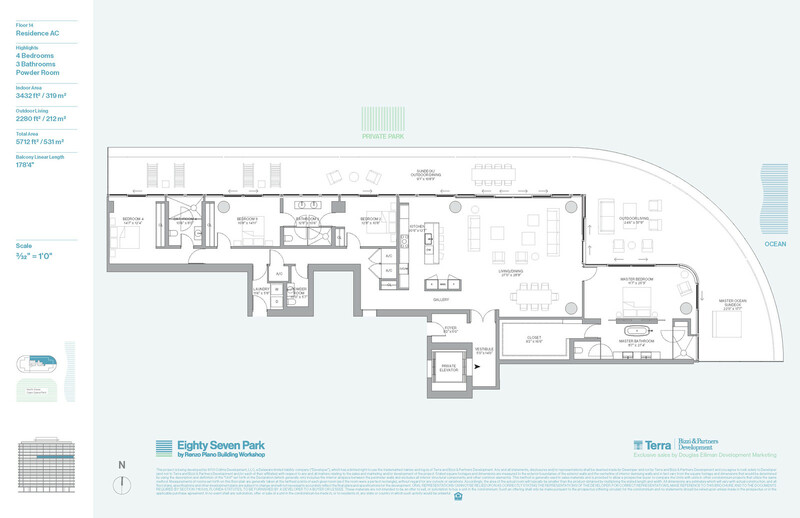 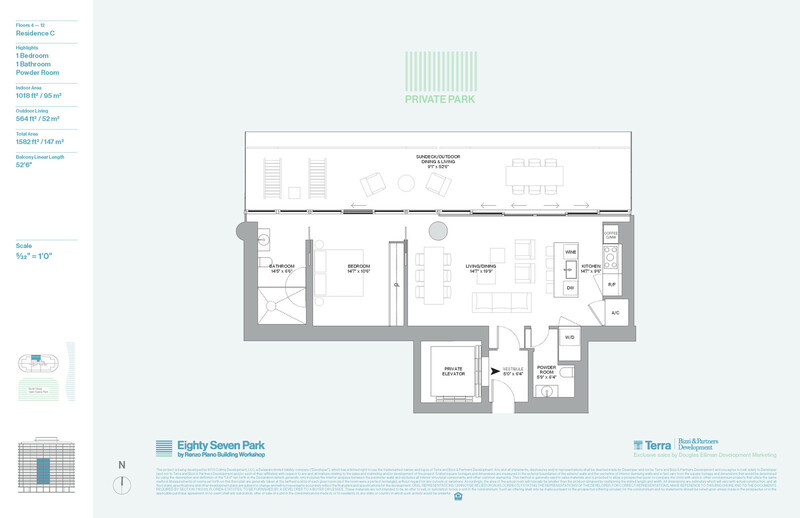 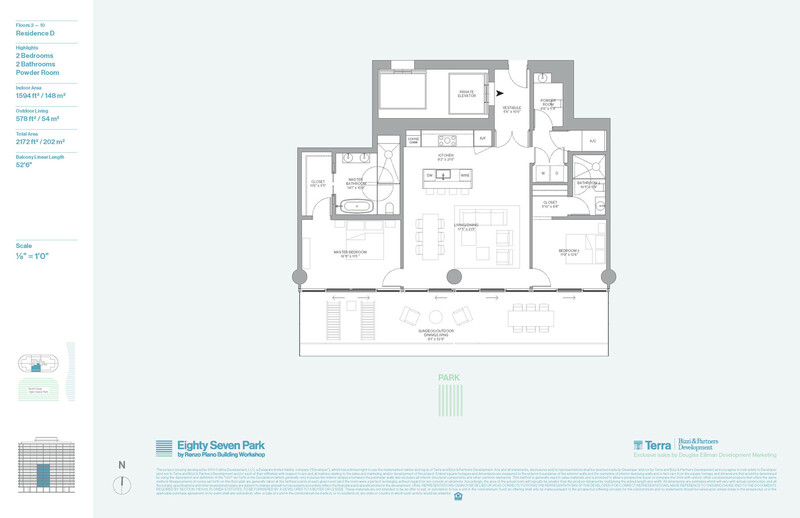 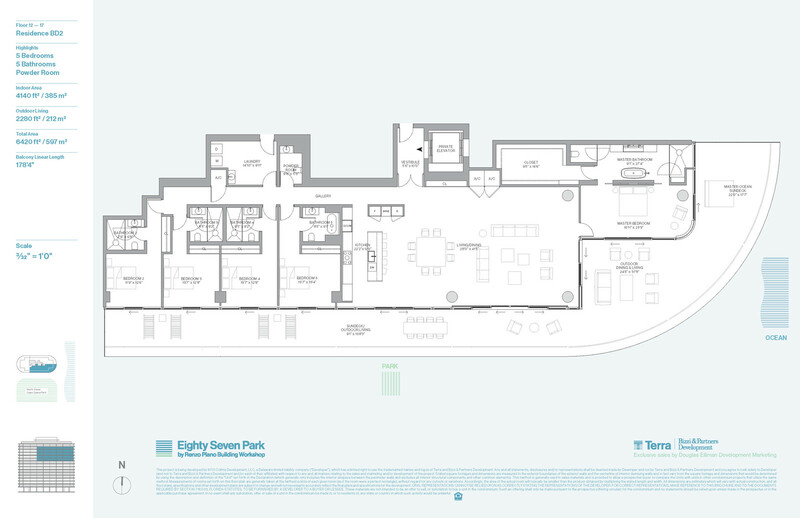 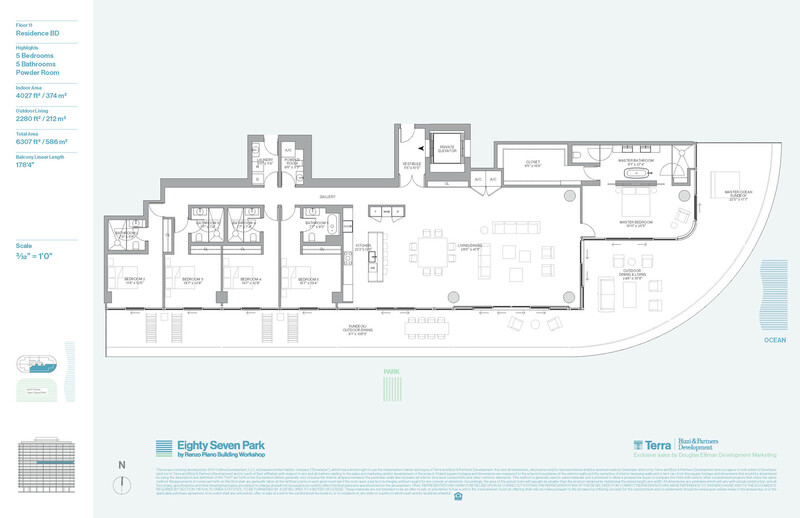 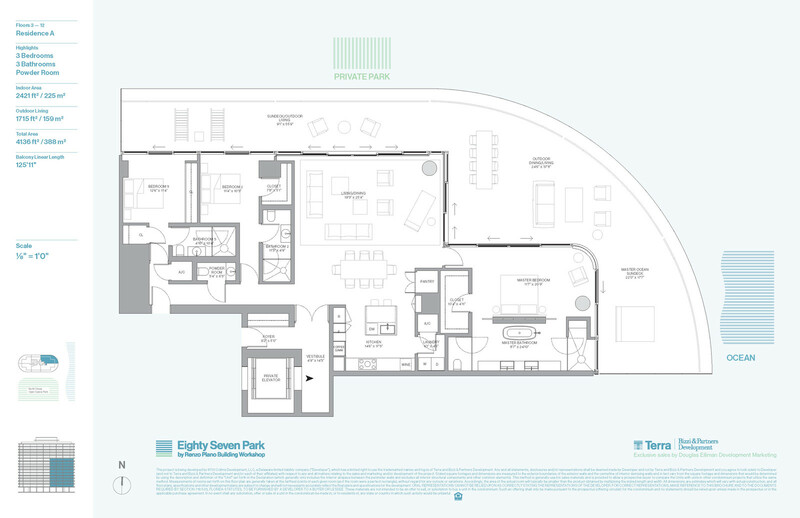 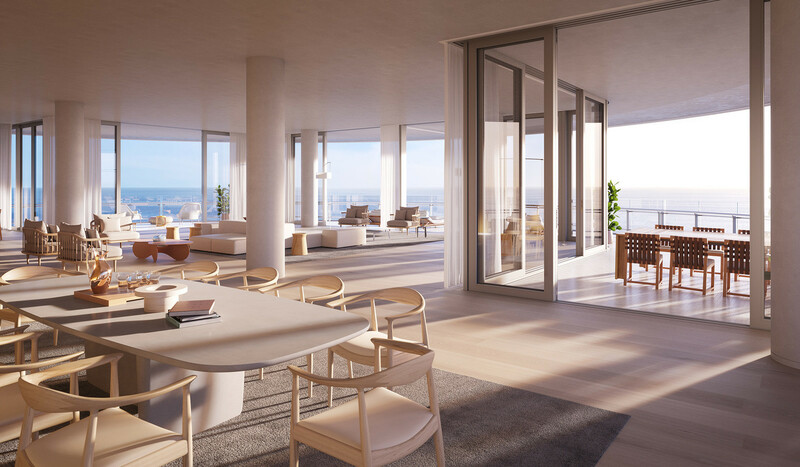 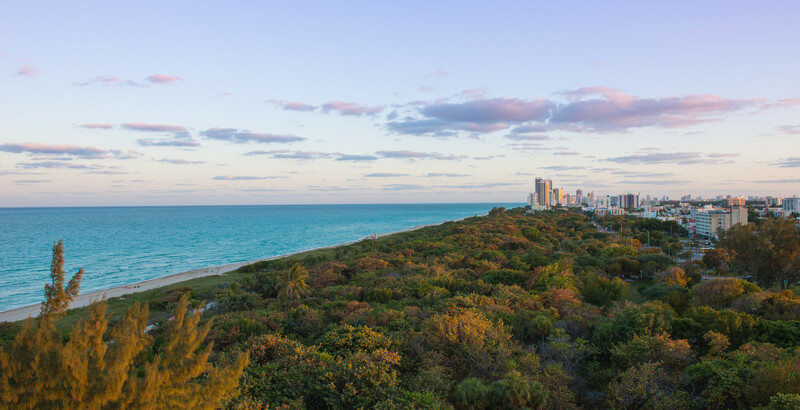 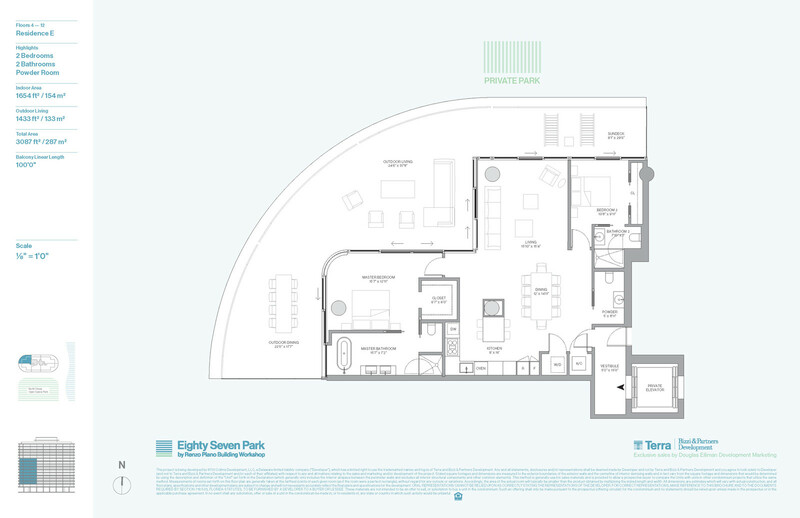 Eighty Seven Park is more than a building, it’s a landmark for Miami Beach, the first residential building in the US by master architect Renzo Piano. 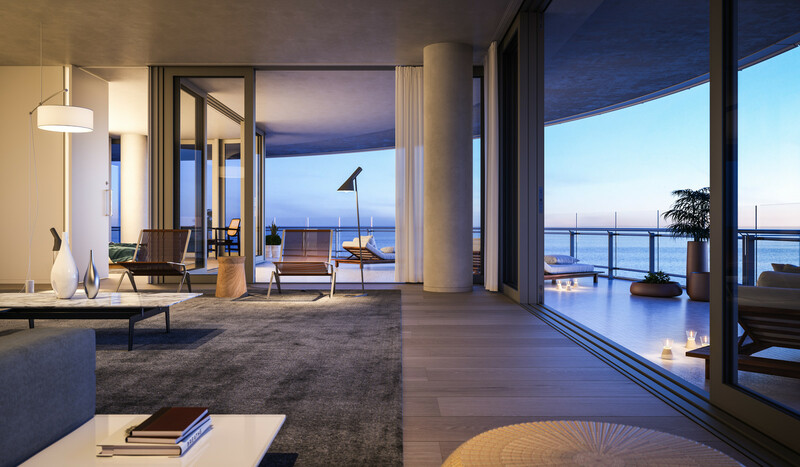 Home to 70 villas suspended in the clear ocean light, his fluid design brings together architecture, design and the natural landscape. 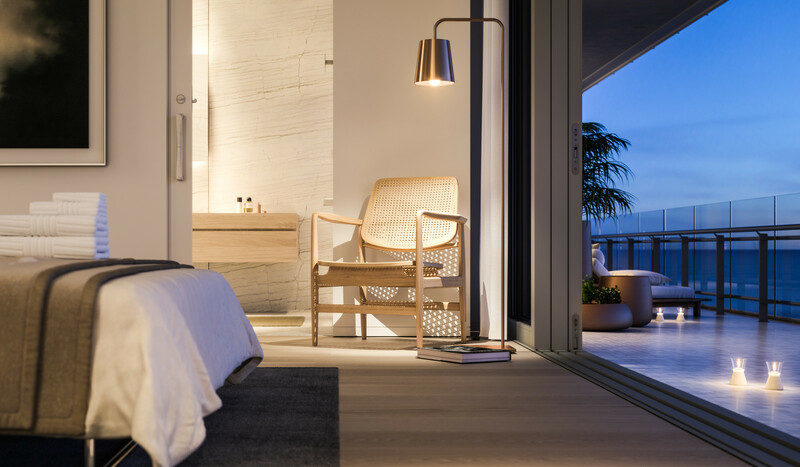 Interiors Nature is woven into the very fabric of Eighty Seven Park. 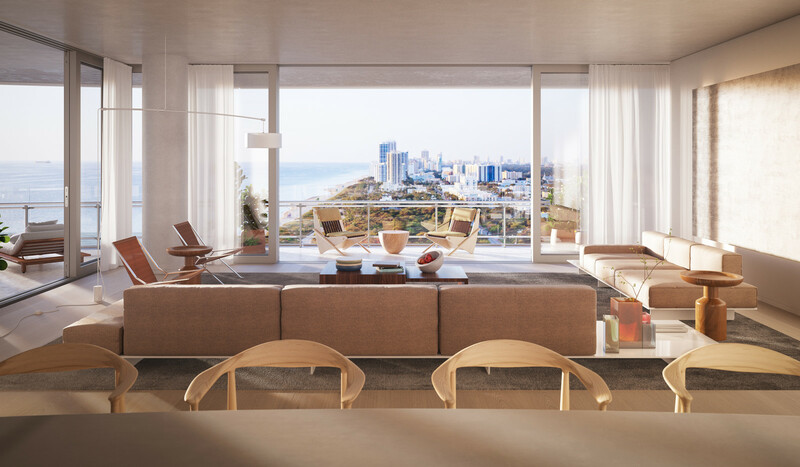 American oak, Italian stone and crystal clear walls of glass lend beauty and elegance to each residence. 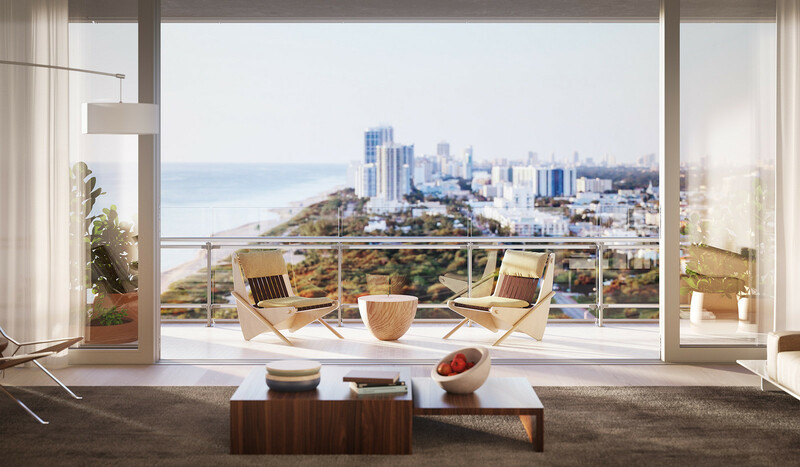 Generous wraparound terraces create a seamless transition from indoor to outdoor spaces. 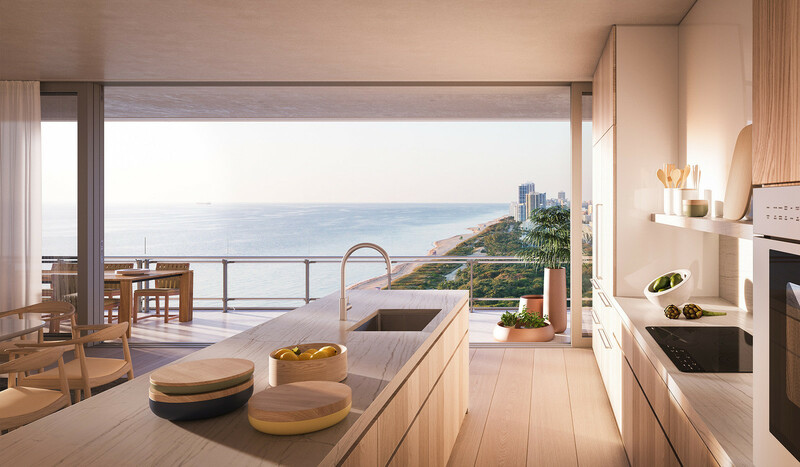 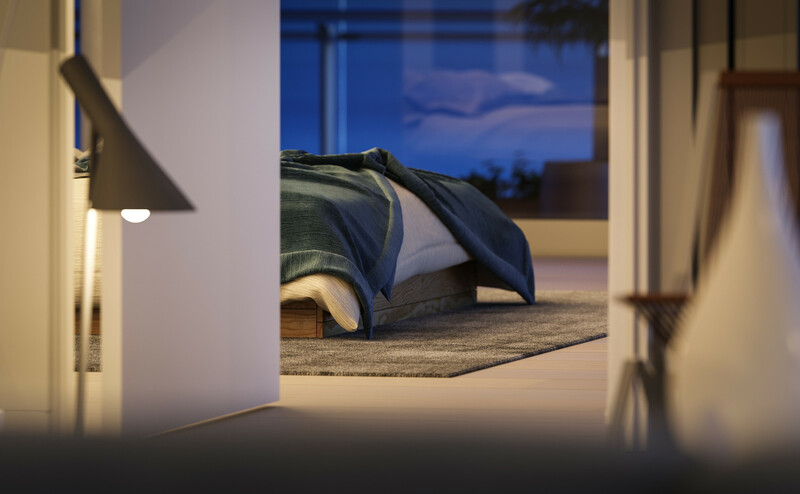 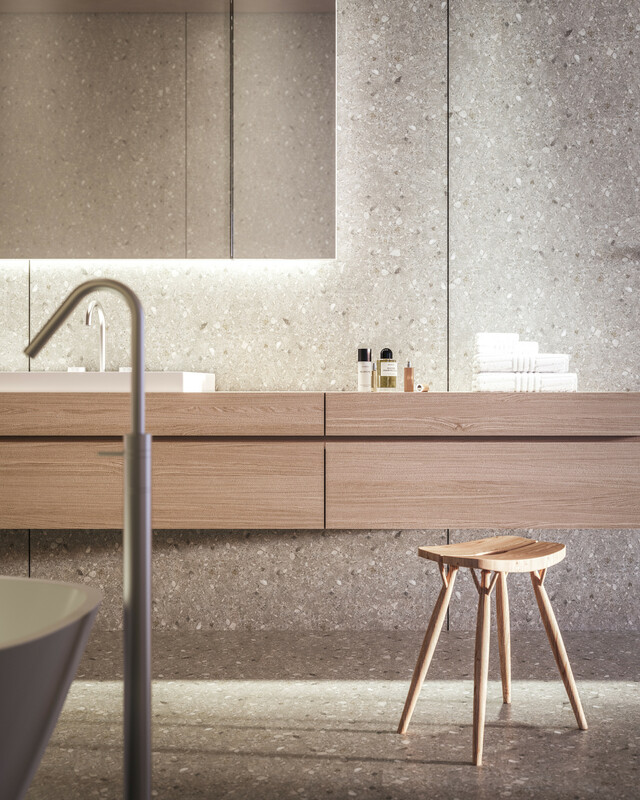 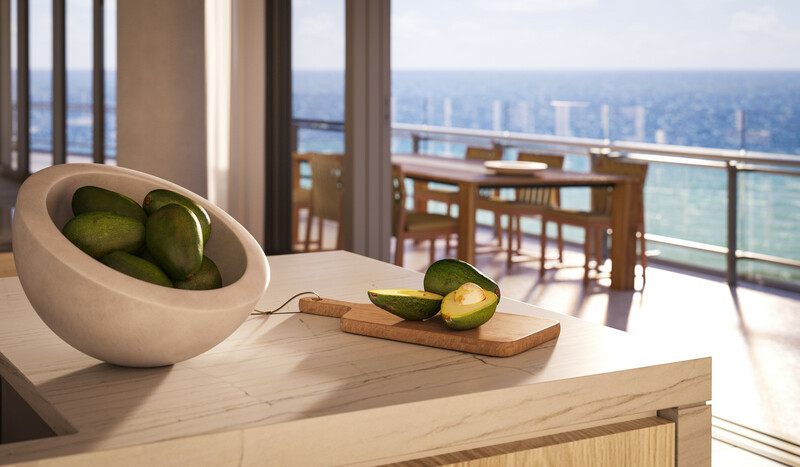 With the buyer’s choice of European-influenced kitchens and bathrooms and a wealth of interior finishes, each residence is a work of art, a place of sanctuary, a home. 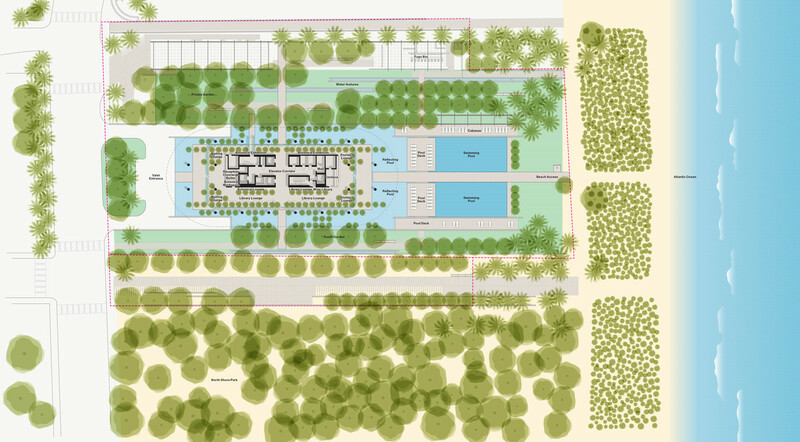 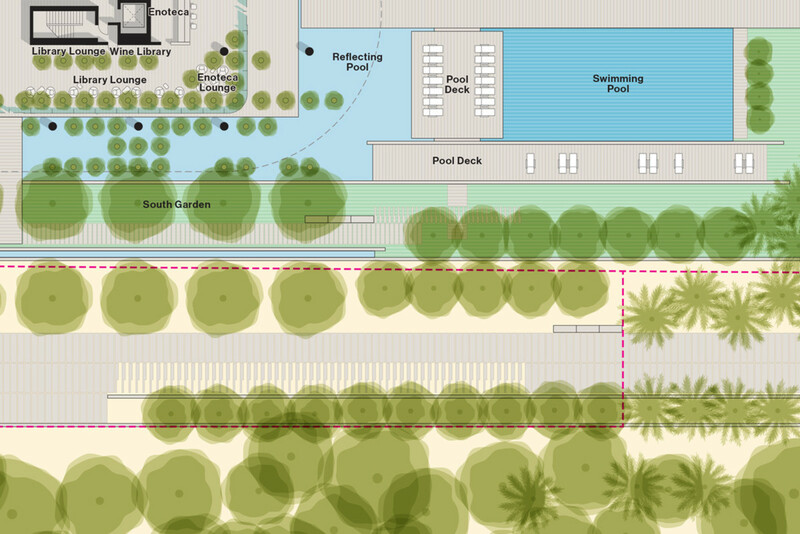 From the architect’s original sketch, of simple lines rising above the trees, the design of the building and the outdoor spaces were considered as one. 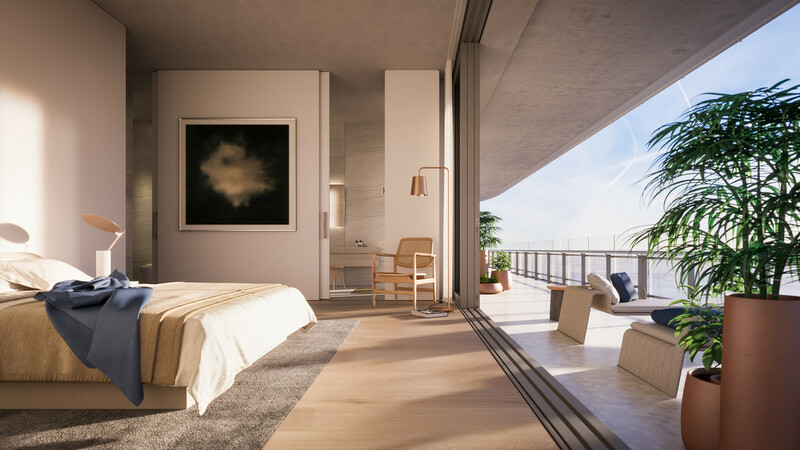 The linear private gardens and the elliptical architecture are in quiet dialogue; playing off one another to harmonious effect.